Thank you Judge McCullough for over 25 years of outstanding service. Congratulations on your retirement! To honor Judge McCullough, we have established the Judge Margaret McCullough Honorary Endowment fund. Check out our Endowment page for contribution details. Grant request form for CASAs, GALs, Child's attorney, DCS, and JPO staff members. Here we spotlight the groups and individuals that support our efforts. Your donation makes it all happen! We are a Qualifying Charitable Organization which means tax credit time! Check out the CASA newsletters, spotlight, videos and events. 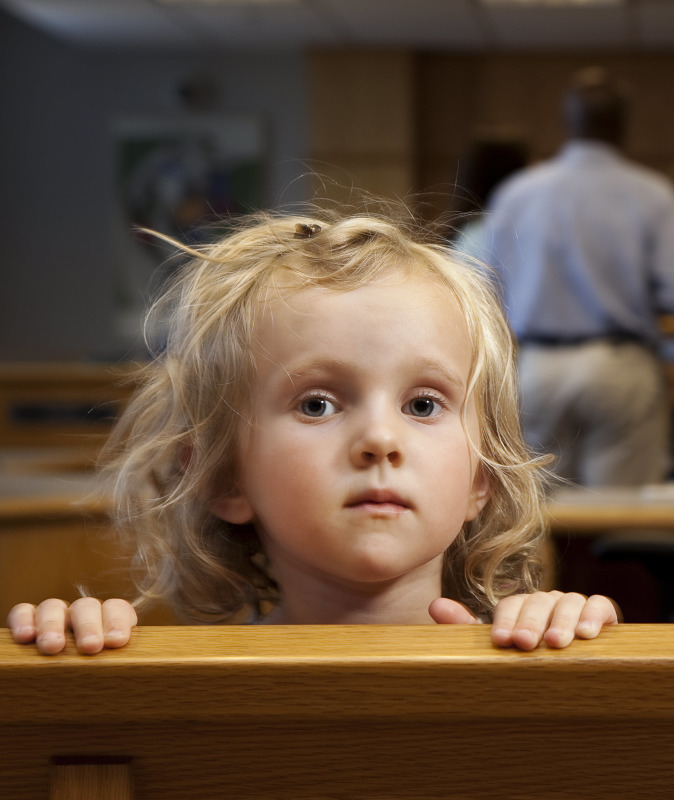 Resources for CASAs, Foster and Kinship families. 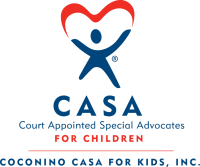 Learn about why Coconino CASA for Kids exists, who we are, and how we came to be!